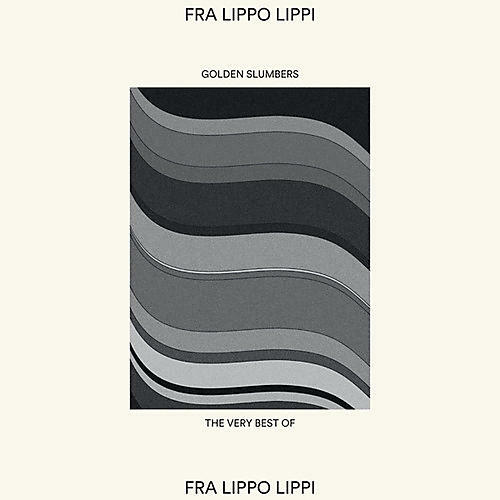 Release Date:07/13/2018;Notes:There are two previous The Best Of Fra Lippo Lippi releases on CD - 1995 and 2003 (RACD 102CD) - but this is the first on vinyl. Only having limited playing time on vinyl, Rune Grammofon had to make some tough decisions, but in the end the song selection very much gave itself. The dark horse here is "Stitches and Burns", an overlooked gem of a song from the final studio album Dreams (1990) that didn't make the previous 15-track collection but has in mysterious ways gained new life through organic streaming, with over 20 million YouTube views. Included is also "Angel" featuring the late, great Walter Becker on guitar and production duties. ;Track List:1. Angel;2. Light and Shade;3. Stitches and Burns;4. Crazy Wisdom;5. Shouldn't Have to Be Like That;6. Love Is a Lonely Harbour;7. Everytime I See You;8. Beauty and Madness"